Piwai was surrounded by music from an early age. 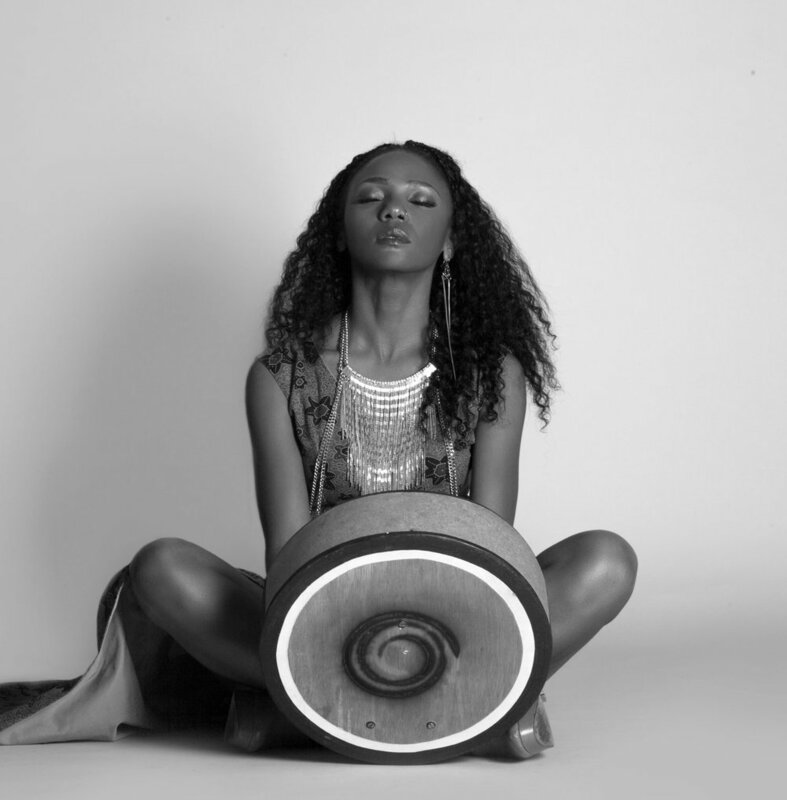 Her first influences include music from the Shona and Ndebele people of Zimbabwe, Suthu and Zulu tribes, and the Zimbabwean Catholic Church. She joined her first choir at the age of 10, wrote her first song at 13, and hasn’t stopped since. Piwai went on to study with renowned percussionists Yagbe Onilu and Butch Haynes, trained vocally at the Jazz School of Berkeley, and delved into the mbira – a traditional African instrument associated with profound spiritual union – with maestro Cosmas Magaya. Ask him what kind of music The Adrian West Band plays and Adrian will answer "Yes." Or if he's feeling cocky, he'll answer "Good." The long answer: a catchy mix of original songs and instrumentals that hover between acoustic rock, classical and West-African styles. Their songs have drawn such diverse comparisons as Paul Simon and Nelly McKay, artists seldom mentioned in the same breath. Born and raised in Montreal, Canada, Adrian is an exciting performer to watch. He sings in an uplifting, almost child-like voice as he moves effortlessy between guitar & violin, often using live looping to add layers of sound (and intrigue) to his songs. He's not afraid to tackle difficult topics in his songwriting; Safe Streets tells an allegory about police violence, Close Your Eyes laments the beauty bias that pervades in the mass media, and Senses implores that you enjoy your senses while you can. Despite this philosophical streak, Adrian's lyrics are infused with a sense of hope and a touch of whimsy. The band features vocal harmonies, guitar, electric violin, bass, drums, and live "looping”. Adrian started playing violin at the age of four and in his teens studied classical violin at the McGill Conservatory of Music in Montreal. He later learned to play drums, guitar and developed his vocal and songwriting technique. 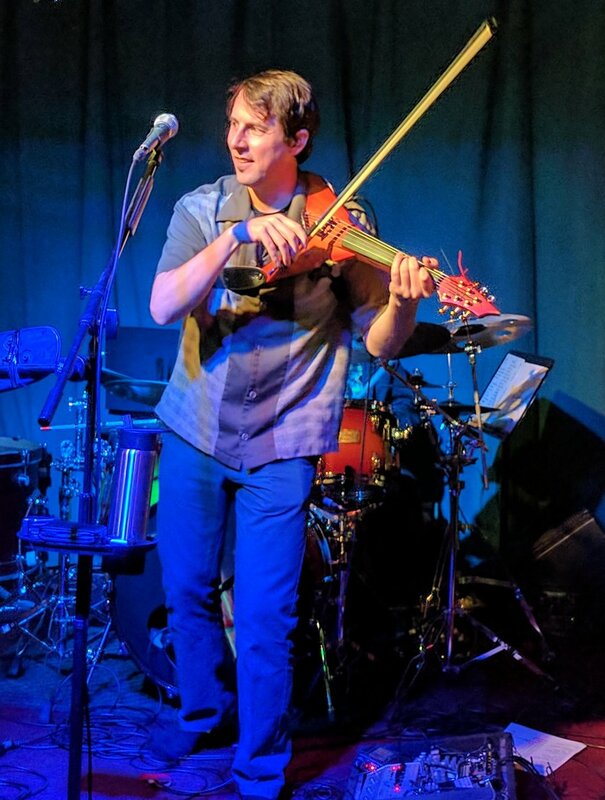 He moved to the San Francisco Bay Area in 1995 where as a sideman violinist he began supporting local Bay Area bands, playing some of the area's better known venues including the Fillmore, Yoshi's SF (main stage), Slim’s, The Independent and The Sweetwater. In 2005 Adrian formed the Adrian West Band and in 2010 he released his first full-length CD Chameleons and Butterflies. Since then the band has performed at small venues and festivals all over the Bay Area.